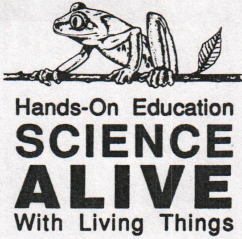 Science Alive consists of a small, highly trained professional staff of teachers and biologists. No other organization can boast such a depth of talent. 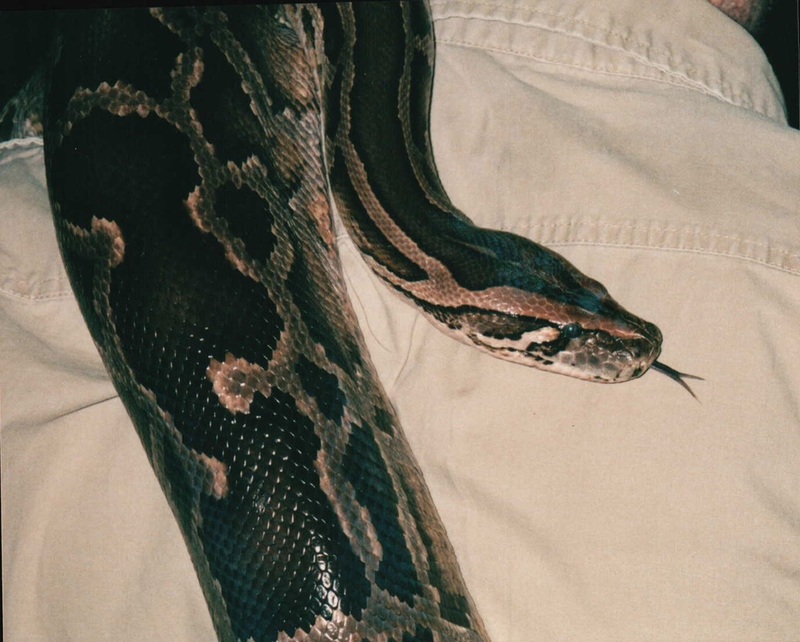 Founded in 1992 by biologists and herpetoculturists William and Terri Neill, our interest in and love for animals is rivaled only by our passion to share in the discovery. In fact, our staff brings to you over 50 years of classroom experience; all involving students, live animals, and an appreciation for the hands-on philosophy. By our count, the Science Alive team has provided hands-on science to over 1,000,000 children; each at their own desk and one child at a time. Science Alive means living things! 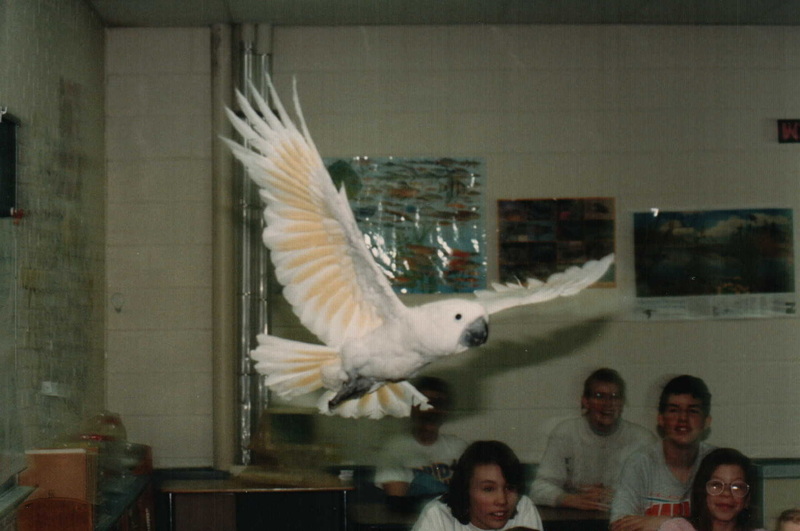 Live animals stimulate a student's ability to look closely and ask questions. They broaden horizons. For the educator, animals provide an unparalleled opportunity to emphasize the study of natural science and the scientific method. Whether it's classification, adaptation, or biomes, living things strengthen concepts. For many, a fascination for animals is a first foray into the world of science. We believe an experienced biologist placing a living, breathing organism into a child's hands for scientific observation is a powerful tool that can change a life. 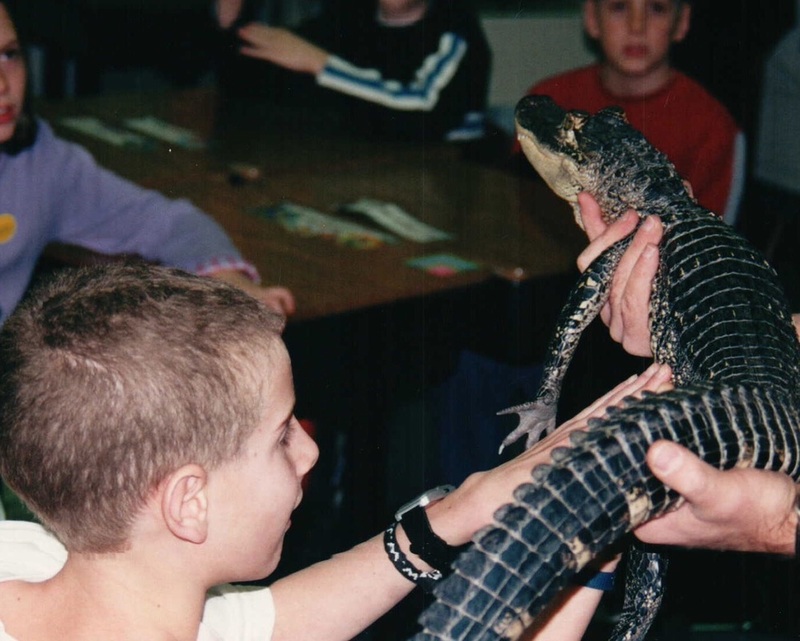 Your students will experience an impressive variety of live animals: parrots, toucans, lizards, giant snakes, frogs, kangaroos, armadillos, and alligators just to name a few! Science Alive means "hands-on"! Your students will see, touch, and physically interact with animals from around the world. Assemblies are not our style! We believe that once consumed, an assembly is largely forgotten. Obviously, we feel personalized hands-on discovery is best realized in a familiar, non threatening environment where a student is emotionally prepared to learn; the classroom. A Science Alive biologist, along with each animal, will visit every child individually at his/her own desk for an "up close and personal" animal encounter. We'll explore how scientists study living things. We'll learn that biology is the study of life. Unlike an assembly, we engage the the students by name and they engage us. We talk to each other and explore together. We have fun. Additionally, your school's gym, library, or media center schedule will not be disrupted on the day of our visit. Our goal is to promote the study of science and to create scientifically literate individuals. Science Alive programs incorporate Michigan's benchmarks for science education (Grade Level Content Expectations). Each age and grade-level calibrated program will function as the core of an in-depth science unit. Pre-visit materials, detailing information contained in the program, are provided to teachers (mailed, no need to download!) prior to our visit to maximize the educational impact of the presentation. And importantly, Science Alive goes beyond being strictly educational. Our programs are educational, entertaining and just plain FUN. We create an environment where learning comes naturally and students seek to find out more. Invite Science Alive to your school this year. It's an adventure in science parents, teachers, and students won't soon forget.